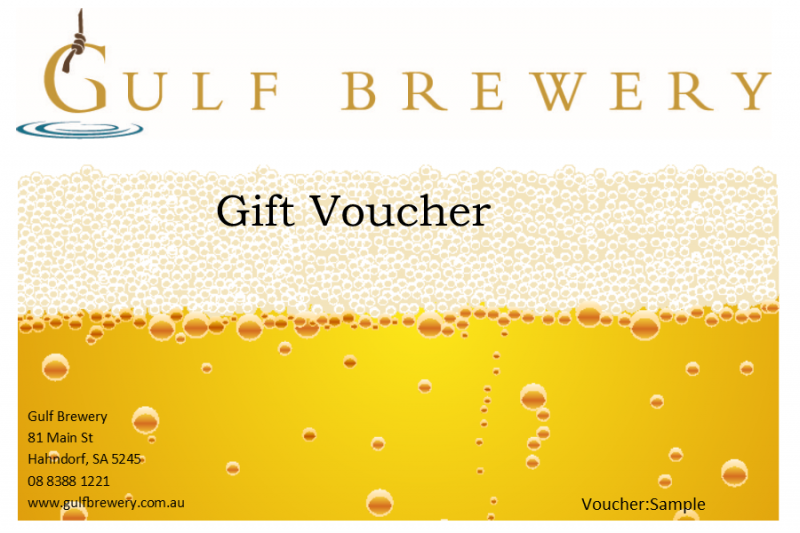 This is the ultimate gift for the beer drinker. They get to taste all of our selection and take away a carton of any mix of beers, plus a stubby holder. The voucher will be emailed to you once payment has been completed. If you do not receive the voucher, please contact us via the contact form on the website.